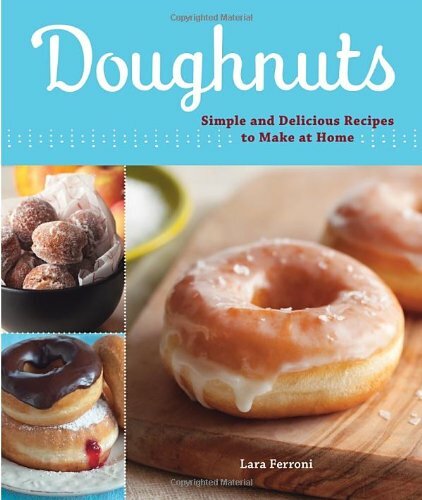 Today I went on the search for a simple apple doughnut recipe I could make with the kids… And discovered so many yummy ways to make doughnuts at home that I decided to put together a collection for you! 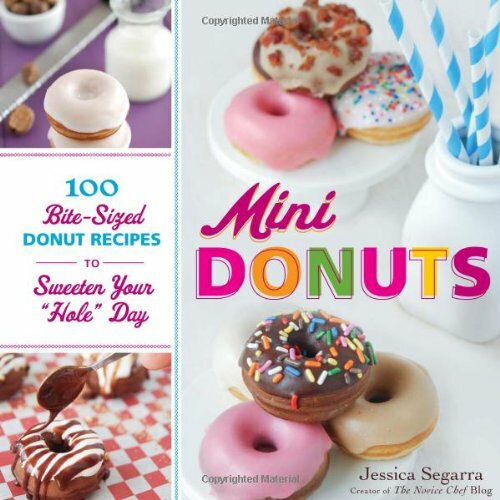 I found everything from baked apple donuts, to a vegan recipe and even one for apple fritters! 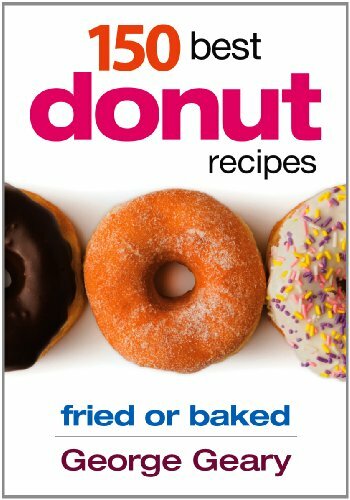 Making donuts at home is really easy, and a lot healthier than buying fried doughnuts from a Food Truck that’s for sure! You will need some supplies though. 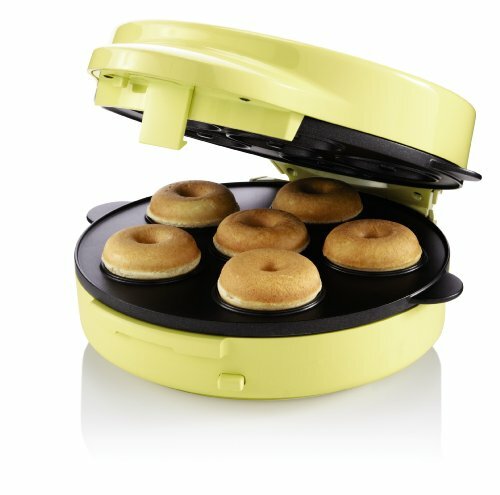 A Donut Pan – the easiest way to bake donuts is to use a doughnut pan, you can buy one with 6 holes for larger donuts, or 12 holes if you want to make mini donuts. 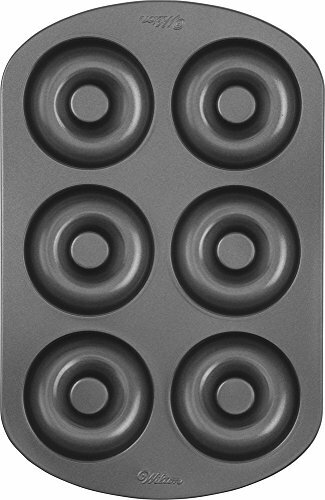 Wilton does a heart shaped pan too! 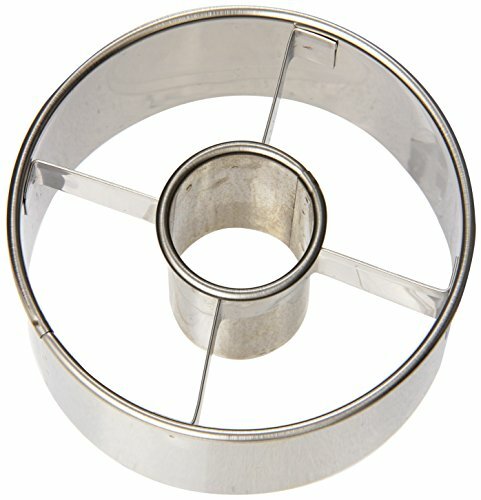 A Donut Cutter – if you want the option of frying your donuts then a donut cutter like this one will give you the perfect donut shape. 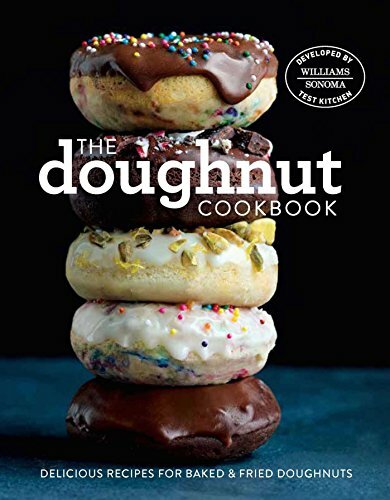 A Donut Maker Machine – If you’re going to make doughnuts regularly, or you just don’t want to have to heat the oven for a small batch then try a machine like this one. 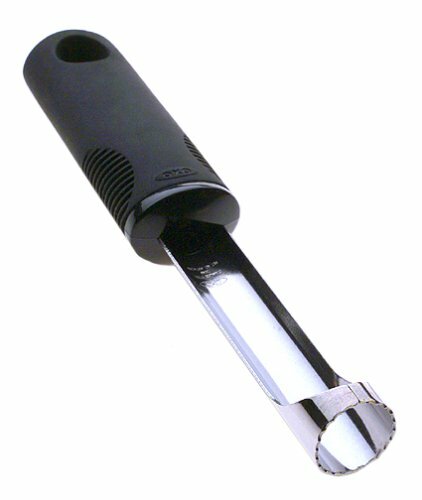 An Apple Corer – If you want to make apple slice donuts, or apple fitters then you will need an apple corer. Baked Apple Cider Donuts with Brown Butter Glaze – We love this baked apple donut recipe because it uses a delicious crispy sugar glaze which makes a nice change from the usual sprinkle of cinnamon sugar. They look – and taste – amazing! 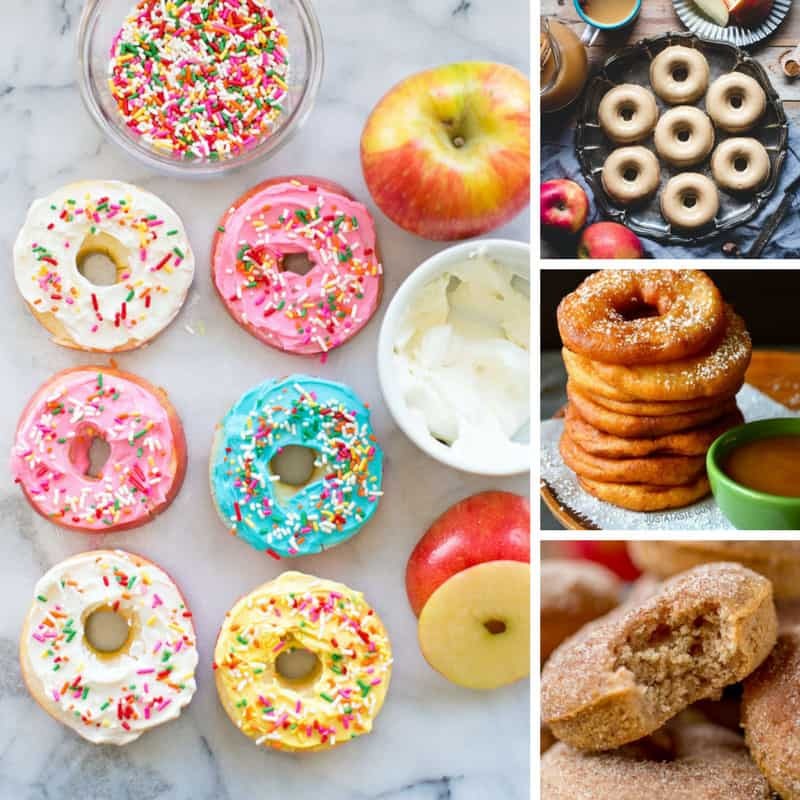 Vegan Apple Cider Donuts Recipe – If you’re searching for dairy free or vegan donut recipes then this is the easy apple donut recipe for you! 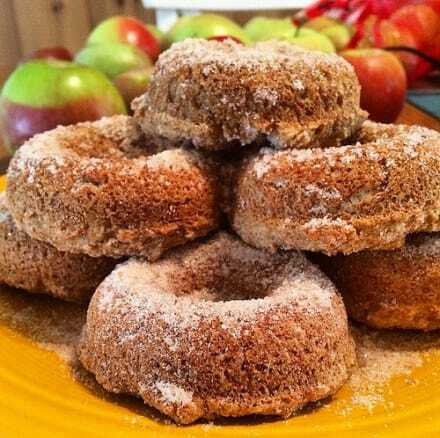 Baked Apple Cider Donuts – These baked apple cider donuts are full of the taste of Fall, and sprinkled with cinnamon spice sugar. Oh my! 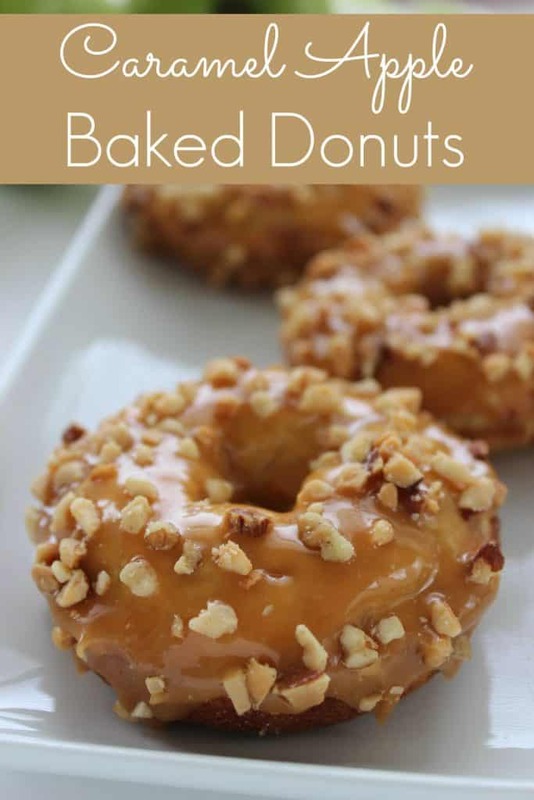 Caramel Apple Baked Donuts – If your kids love caramel apples they will love making and eating these baked donuts! The chopped nuts on the top add to the crunch factor but if you have little ones you might want to use sprinkles instead. 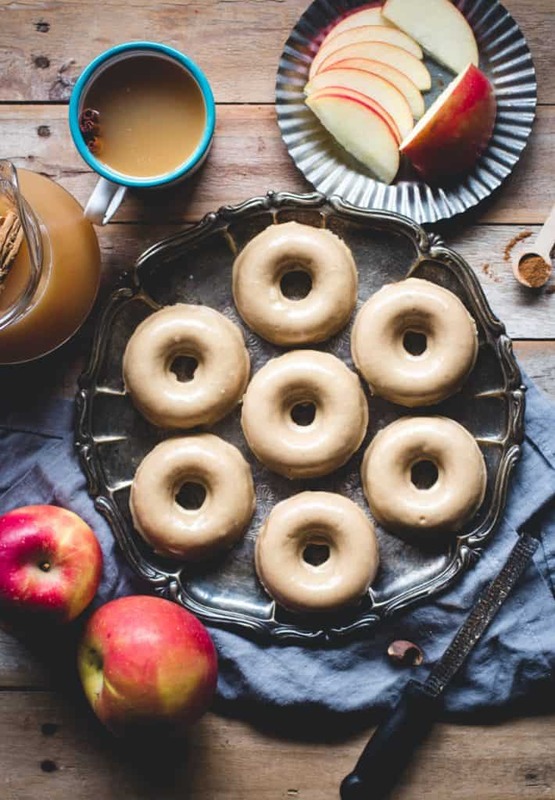 Easy Apple Fruit Donuts – If you’re looking for a gluten free or diabetic donut recipe, or you just want a healthier version of the beloved doughnut try these instead! 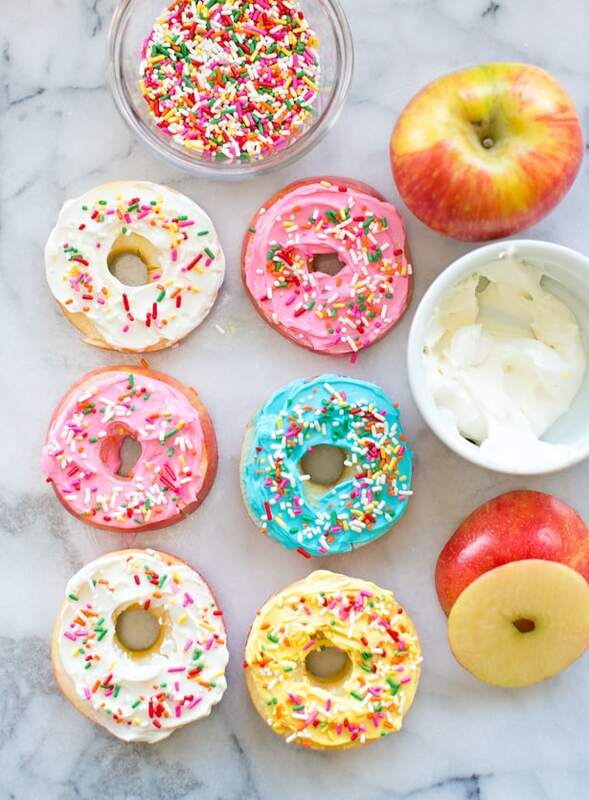 They look just like donut rings but without the sugar rush! Oh and just in case you don’t have an apple corer at home we bought ours from Amazon. 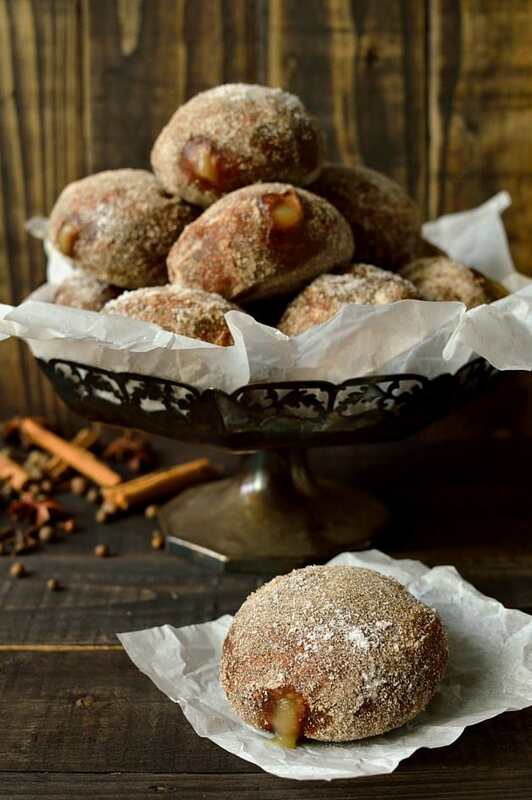 Gingerbread Spiced Apple Doughnuts – Oh my goodness. 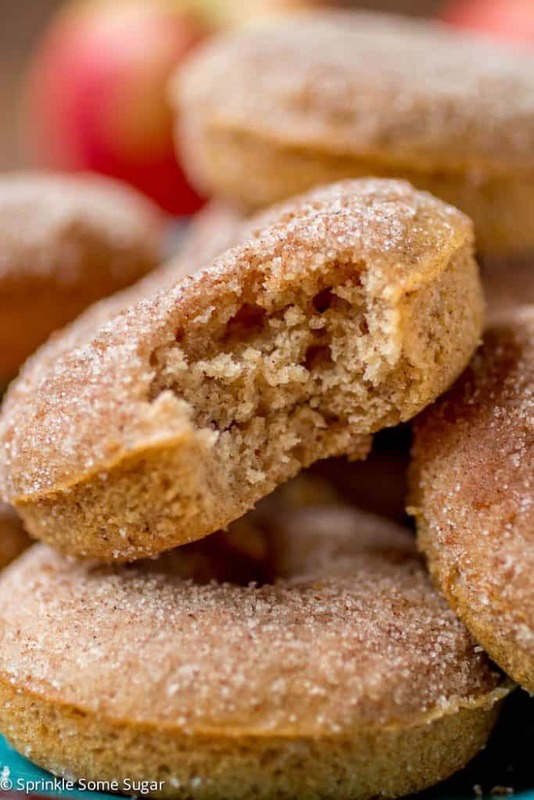 As homemade doughnut recipes go this one isn’t the easiest, but the combination of gingerbread and spiced apple flavours is just so good we had to share it with you! 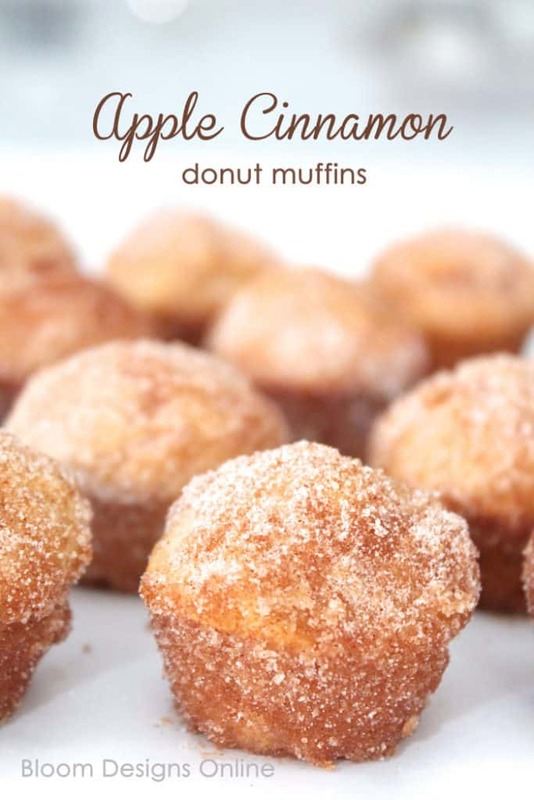 Cinnamon Apple Donut Muffins – If your kids really want to make donuts “right now” and you don’t have a donut pan you can make these donut muffins instead! 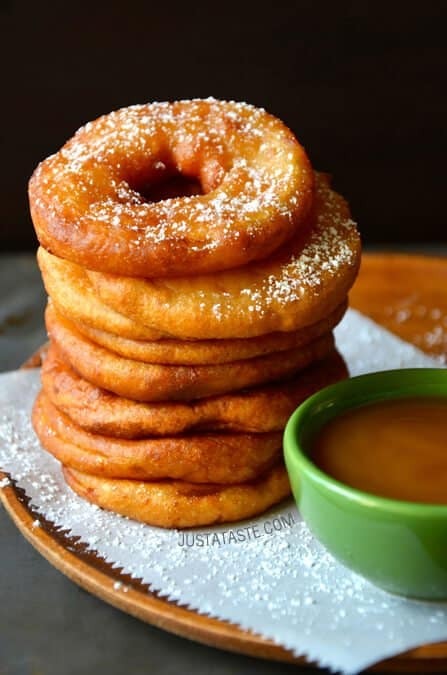 Apple Fritter Rings with Caramel Sauce – If you really want a treat that’s fried rather than baked, and you want that apple ring right inside for added crunch then this Apple Fritter Donuts recipe is the one for you! Next PostNext Easy Hummus Recipes for Kids to Dip Stuff Into!